We got Michael in-between Joe Bonamassa tour dates and mowing his yard. We talked jumping back out on the road after a 30 year hiatus, and bass things that bass players love. We talk about the Austin music scene in the outlaw days, and Michael’s migration to the other music city, Nashville. 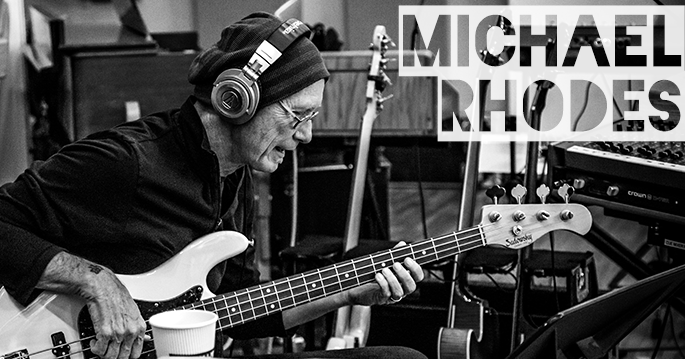 I guarantee you have heard Michael’s bass playing before. With a 30 plus career in professional recording, he’s done it all and played it all.